Thinner, lighter and more powerful than its predecessor, the mighty iPad easily sustained its reign as the king of tablets this year. 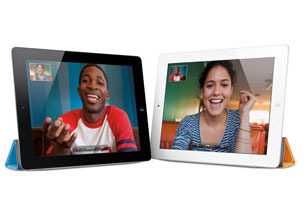 Though the competition appears to be heating up with the introduction of a fleet of Android tablets ranging in size, price and features, Apple’s venerable touchscreen wonder still has plenty of sunny skies ahead of it. It may have the best apps and interface out there right now, and the sheer enormity of its mind share keeps just about everyone equating the concept of tablet computing first and foremost with the iPad. 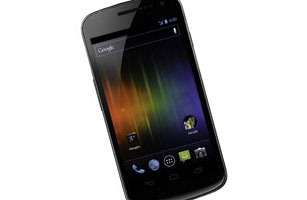 In the Android-vs.-iPhone race, the new Galaxy Nexus packs a wallop. Featuring a spacious 4.65-in. (11.8 cm) curved display with a whopping 720p HD resolution, ultrafast Verizon 4G LTE wireless connection, near-field communication chip for mobile payments and Google’s latest version of the Android operating system, the Galaxy Nexus sets the bar plenty high for the next generation of Android handsets we’ll see hitting the market in 2012. With the $199 Kindle Fire tablet, Amazon flexes its retail muscle and once again proves it’s the master of the impulse purchase. The device has seemingly been built for the sole purpose of delivering movies, TV shows, music, apps and e-books from Amazon’s vast collection of content, and you can either store your purchases in the cloud for instant streaming or download them straight to the Fire with minimal fuss. 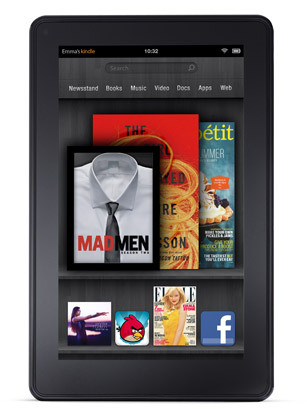 And if you’re looking to shop for tangible products, the tablet has one-click access to Amazon’s online store, of course. While it wasn’t quite the redesigned iPhone 5 we’d so often heard rumors about, the iPhone 4S continued to do what iPhones before it have done best: sell. The processor got even nimbler, the camera is one of the best on any phone out there, and Siri, the intelligent voice assistant, has legions of iPhone owners regularly conversing with their handsets. 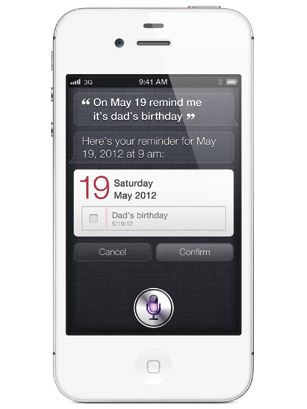 The iPhone 4S found its way to Sprint’s network too, further expanding Apple’s mobile footprint. Nintendo brought 3-D gaming to the masses this year without requiring goofy glasses. The Nintendo 3DS emphasizes immersive game play through the use of motion sensors and augmented reality features made possible by one front-facing camera and two rear-facing cameras. 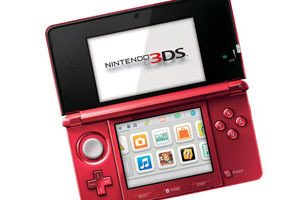 The rear-facing cameras can be used to snap 3-D photos as well, and the Nintendo 3DS’s connectivity options allow players to share data with one another and download new content directly to the device. The 13-in. 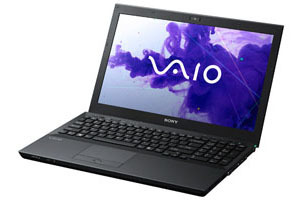 (33 cm) Sony S Series laptops represent the best value in mid-range notebooks on the market today. Prices start at under $1,000 for a machine with a spacious 1600-by-900-resolution screen (unheard of in sub-$1,000 notebooks this size), DVD burner, powerful graphics chip and very portable, nicely built physique and a fingerprint reader for added security. Despite all the power under the hood, the notebooks weigh in at about 3½ lb. (1.6 kg) and measure less than 1 in. (2.5 cm) thick. 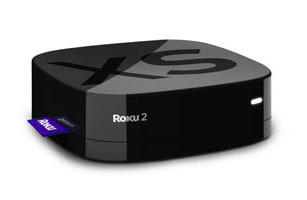 The second-generation Roku streaming video boxes present themselves in an impossible-to-resist, palm-size package and feature even-harder-to-resist pricing. Starting at just $49, the Roku LT offers high-definition content from the likes of Netflix, Hulu Plus, Amazon, HBO, Pandora and more streamed directly to your TV set. The high-end Roku 2 XS costs only $99 and offers some nice extras, such as 1080p video, a motion-sensing controller and the full edition of Angry Birds for some big-screen pig-toppling action right from your couch. 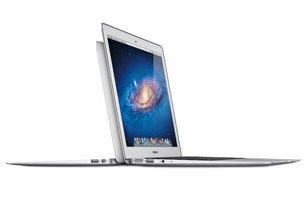 Apple has revamped its razor-thin MacBook Air notebooks to include backlit keyboards and new Intel processors paired with solid-state storage for nimbler performance and long battery life. Better performance with fewer trade-offs means there’s a lot to like about the 13-in. (33 cm) version, which starts at $1,299 and features a high-resolution 1440-by-900 screen, a thickness of just 0.68 in. (1.7 cm) and a weight just shy of 3 lb. (1.4 kg). Sony’s foray into the 3-D gaming space gets a running start with its 24-in. (61 cm) 3-D-capable monitor. 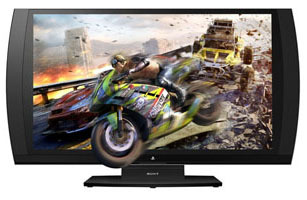 Priced at a reasonable $500, the display works not only with PlayStation consoles for 3-D gaming but also with other compatible 3-D sources like cable boxes and PCs. But the coolest feature of Sony’s display is SimulView, which lets two players go head to head on the same screen by showing each player a separate picture at the same time. 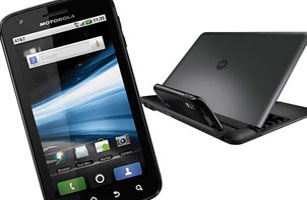 The Motorola Atrix 4G smart phone and optional Lapdock may have been too underpowered and high-priced to achieve true commercial success this year, but the combination gave us a glimpse of where the future of computing is headed. The Atrix functions as a standard yet powerful smart phone on its own but can be docked into the $300 Lapdock for a more traditional, laptop-style computing experience, with a full Web browser. It’s a sneak peek at the days ahead when our phones become our only computers, hopping from laptop docks to desktop docks to in-car docks and everything else in between.